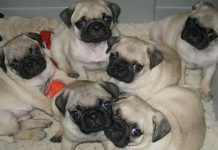 Breeder Referral List: Obtain a list of reputable breeders in your geographic region from the Pug Dog Club of America’s Breeder Referral List Contact Person. 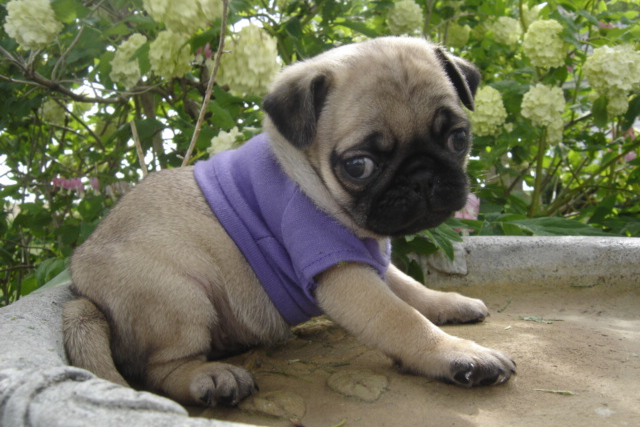 These breeders are registered with the PDC of A and generally are a good place to begin your search. 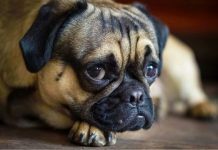 The great benefit of using this list is that even if the breeders you call do not have an puppies available or due, they often know which breeders do and can point you in the right direction. Best of all is that they’re a great bunch of people who will go out of their way to help you. Referenced Breeders: If you know people who have Pugs, and have had good experiences dealing with a particular breeder, you’ve got a good resource. References from people you know are always useful, but be wary of word of mouth…what your neighbors-cousins-sisters-friends-son says to you may not be worth very much. 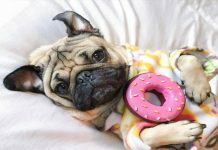 Newspaper Ads: Peeweethepug.com does not recommend finding a reputable breeder via newspaper ads. 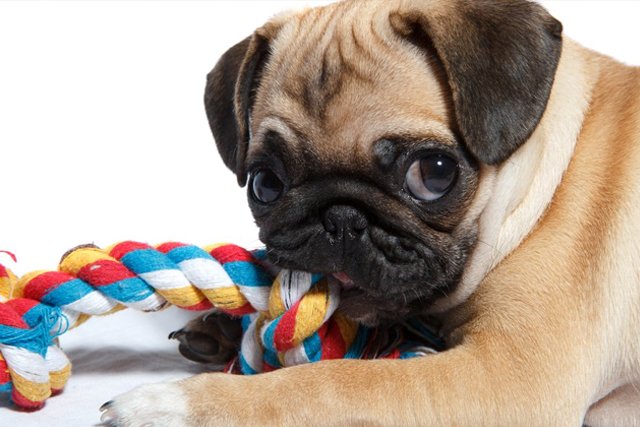 Most reputable breeders have a combination of reputation, repeat customers and registration with organizations such as the Pug Dog Club of America and thus have no need to advertise puppies for sale in newspaper ads. They have a limited number of litters per year, and little difficulty selling their pups. In fact, it’s not at all uncommon for reputable breeders to “promise” their upcoming pups months in advance. Given this fact, it’s no stretch to suggest that breeders advertising in the newspaper are either inexperienced or backyard breeders…or both.